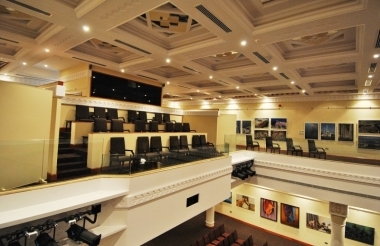 Bait Al Zubair Foundation, Muscat , Sultanate of Oman. Information, Photos and Reviews. 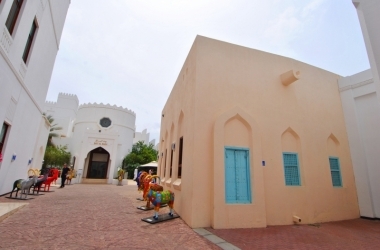 Bait Al Zubair is a cultural foundation which started initially as a private museum that opened its carved wooden doors to the public in 1998. It is funded by its founders, the Zubair Family. 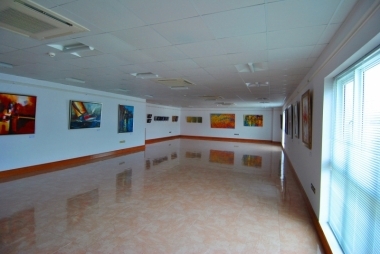 In 2005, the family established the Bait Al Zubair Foundation as the cultural and social arm of the family-owned business, The Zubair Corporation. 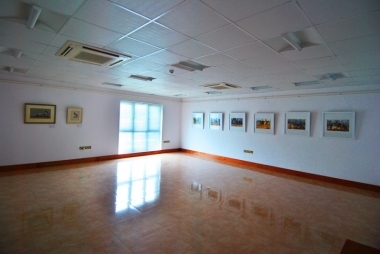 The Foundation manages the cultural space and develops projects relating to culture and heritage, the arts, the community, history and publishing. 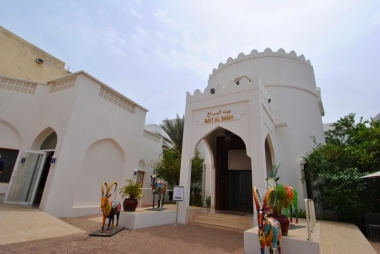 Bait Al Zubair displays the family’s collection of Omani artefacts that spans a number of centuries, and is considered to be the finest that is privately owned organisation. Its ethnographic artefacts reflect highly specialized inherited skills that define Oman’s society, both past and present. It is one of the country’s architectural icons and in 1999 was the proud recipient of His Majesty Sultan Qaboos’ Award for Architectural Excellence, the first time it was awarded in Oman. 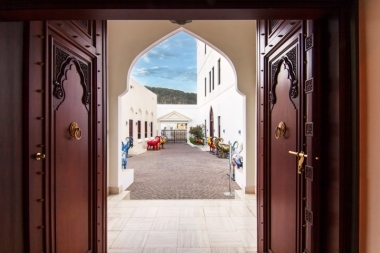 The complex consists of five separate buildings (Bait Al Bagh, Bait Al Dalaleel, Bait Al Oud, Bait Al Nahdhah and Gallery Sarah) as well as a garden with a number of traditional features, café and gift shop. Nobody has reviewed Bait Al Zubair Foundation yet, Be the first. You are submitting a booking enquiry. Bait Al Zubair Foundation will then contact you by email with details of availability and prices.